Another app has abused the iOS enterprise certificate in order to bypass Apple’s App Store rules, security researchers at Lookout announced on Monday. 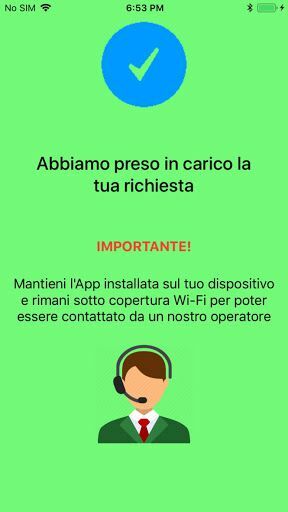 The app is called Assistenza SIM and it could steal a user’s contacts, videos, photos, and real-time location data, as reported by TechCrunch. It could also tap people’s phone calls remotely. An earlier version of the spyware app was discovered on Android last year. The Android version of the app had gained root access to the phones of hundreds of victims — so developers could read Wi-Fi passwords and users’ emails as well as data from apps like Facebook, Gmail, WhatsApp, Viber, and WeChat. Lookout also contacted Google last year and worked together to remove the apps from the Play Store. Backup Cameras Are Now Required On All New Vehicles Sold in the U.S.